Delicate articulations, subtle shadings, measured control and finely poised sensitivity. 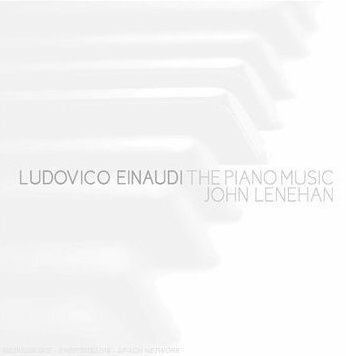 John also appears on a Glass CD from Sony Classics together with the composer and his most frequent collaborators. On the double CD "The Quiet Room" Lenehan is involved in a triple capacity as composer, arranger and performer. The Naxos recording of Nyman's concerto was winner of a Gramophone award. 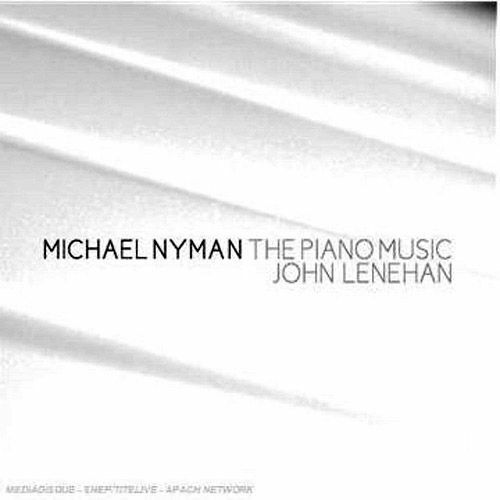 The magazine commented -"John Lenehan has always been the definitive Nyman pianist other than the composer himself."